Pakistan intelligence agency Chief General Ahmed Shuja Pasha has got Extension of one year in his service. His service period was ending on 18 March 2010 but now he has got Extension in service for one year. 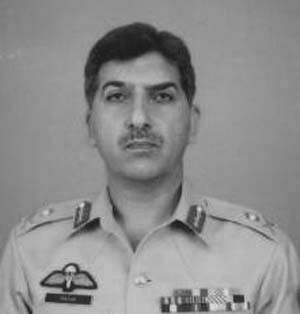 General Pasha will now retire on 18 March 2011.Extension in his service can be due to present developments in Pakistan and Afghanistan. At present Afghanistan Senario is changing fast and Pakistan is also facing different security threats so in this situation its better to keep the same person instead of bringing a new person as Chief of ISI.